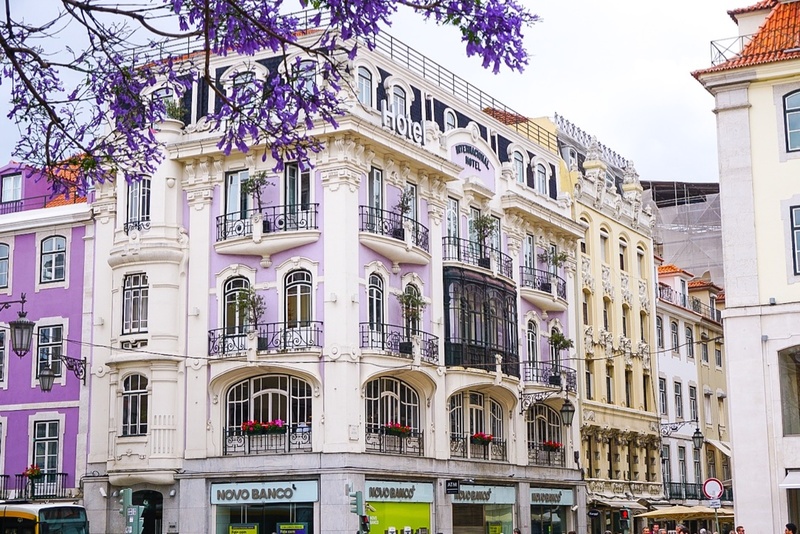 Lisbon is a beautiful European city which is seeing a huge growth in tourism in the past few years. 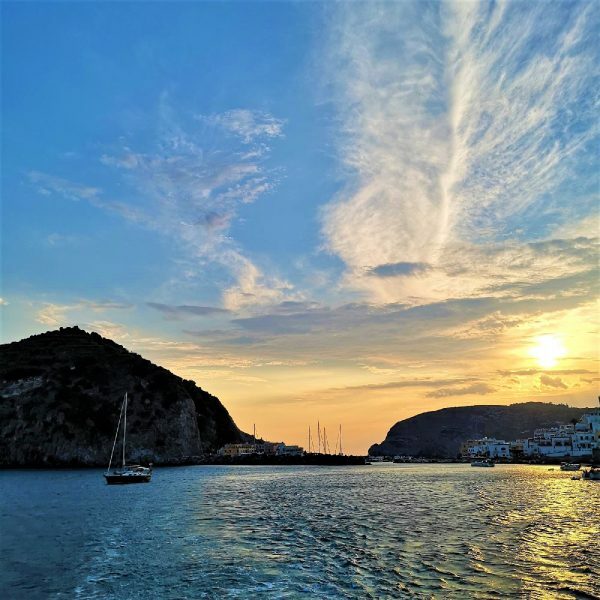 The weather is generally nice all year round, it’s not an expensive city and its stunning colours and good food catches everyone’s attention. On top of all those wonderful things, the Portuguese are extremely friendly and welcoming and this makes all the difference to your trip. 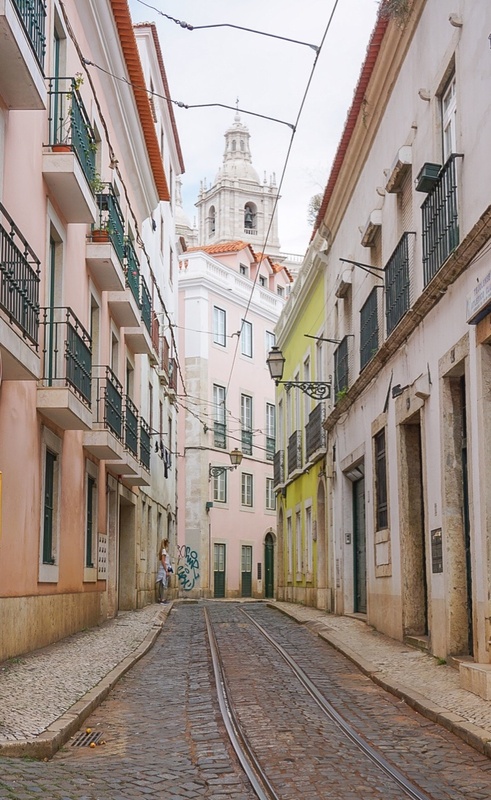 I went to Lisbon in May this year for a long weekend which was perfect to explore the most beautiful parts of the Portuguese capital. 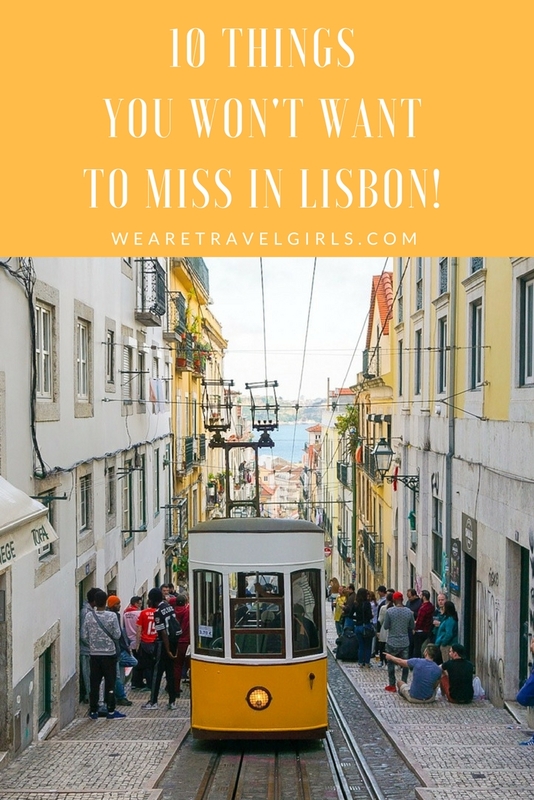 Of course, the more time you spend in a city, the more you will see (especially museums, galleries and other cultural places) but here’s my list of the best things to see and do in Lisbon which you won’t want to miss out on. 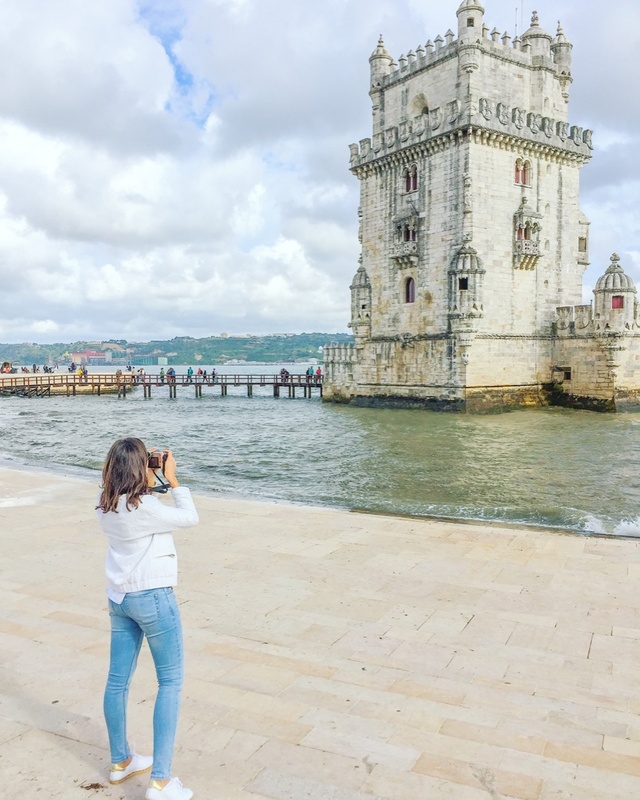 This famous tower, built in the early 16th century to safeguard the entrance to the port of Lisbon, is a UNESCO world heritage site and definitely worth visiting. Do check the opening times in advance as they vary depending on the time of the year – we got there too late and were rather disappointed to not be able to go inside. This traditional Portuguese dessert is a true delight. Simple yet so tasty, you will want one after the other once you start… You can get these cakes anywhere in Lisbon but the original pastry shop and café are situated in the area of Belem (hence the name). Since 1837 the recipe has remained unchanged so treat yourself to this sweet delight and don’t be put off by all the tourists! 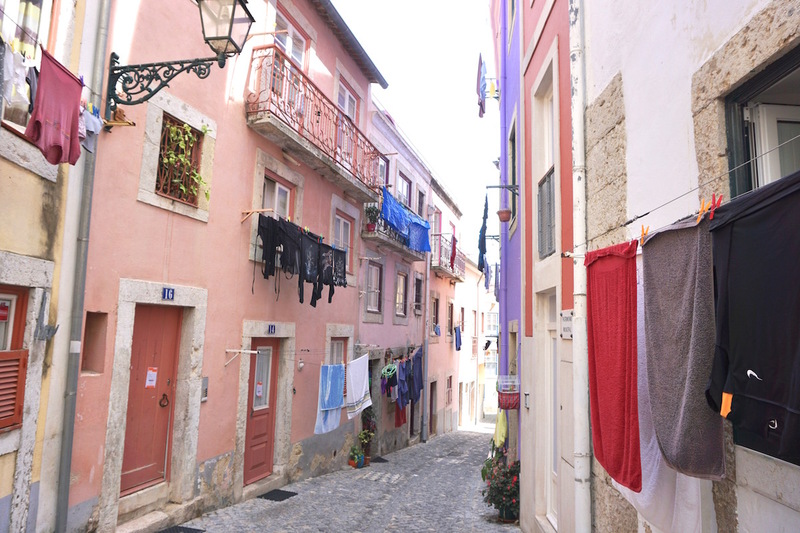 I have to say that Alfama is the prettiest and most charming neighbourhood in Lisbon. 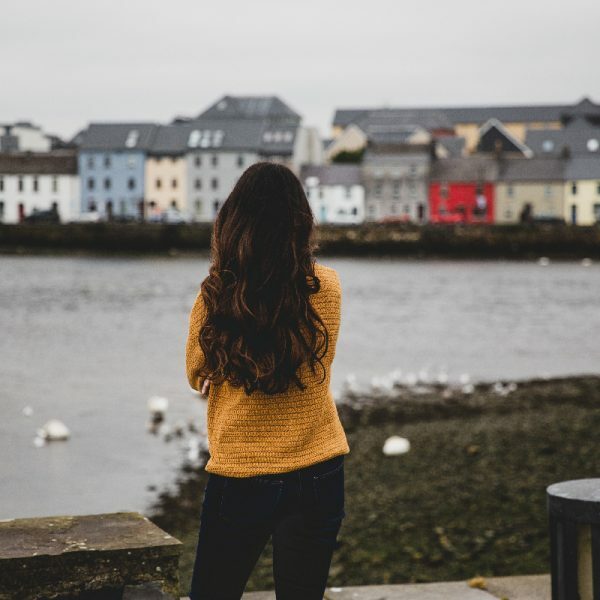 You could easily spend your whole day walking around the little cobblestone streets and having a drink or a bite to eat at the local cafes. It’s also where you will find the National Pantheon and the Castle of São Jorge. Considering that Lisbon is a hilly city going up and down all the time (just like San Francisco) then there are obviously many viewpoints around the city where you can see beautiful views over the city. I particularly liked this viewpoint in Santa Catarina because you get to see all the brick rooftops of the houses and the famous 25 de Abril Bridge in a distance. One of the things I loved the most about Lisbon was all the beautiful coloured tiles. 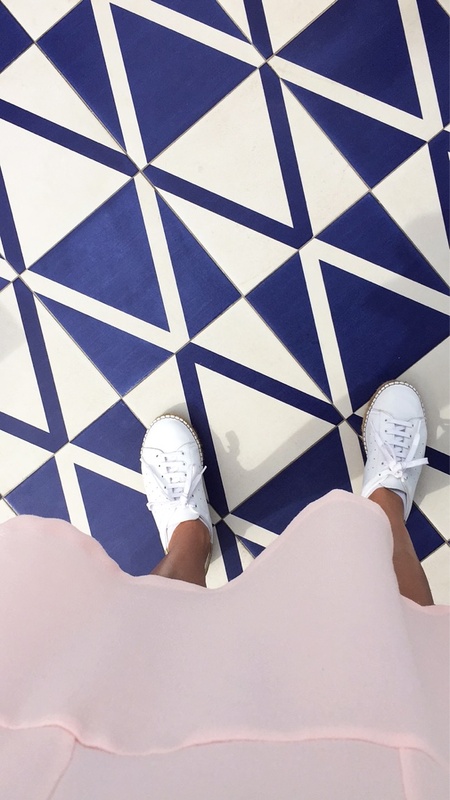 It actually became an obsession and I ended up taking pictures of nearly every colourful wall and floor in Lisbon… I’d say my personal favourites are the classic blue and white tiles. 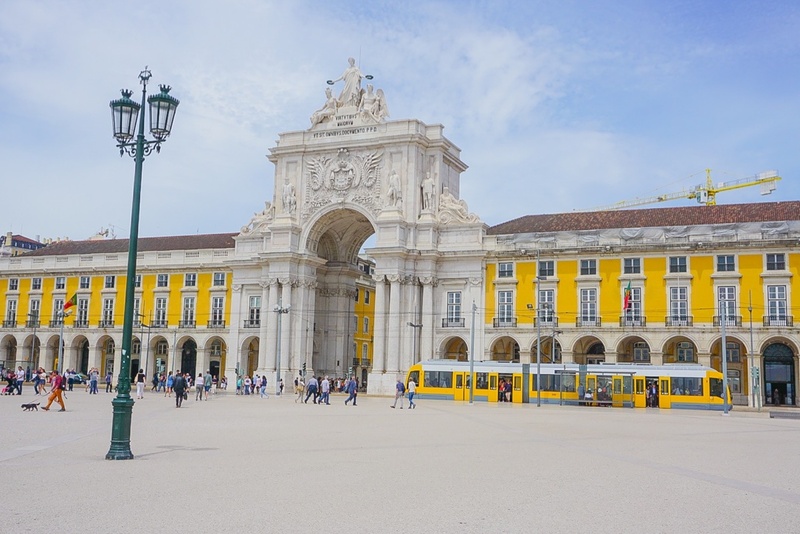 This square, all in yellow, is extremely beautiful and is an iconic spot in Lisbon. It used to be where the Royal Palace was situated until it was destroyed by the big earthquake Lisbon suffered in the mid-18th century. 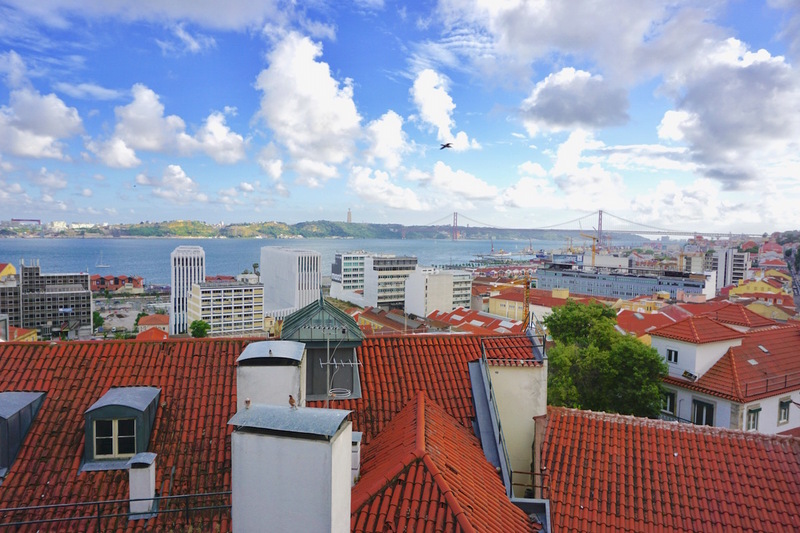 You can even go up the Rua Agusta Arch to see some lovely views over Lisbon and the Tagus River. We stumbled across this place by chance and when we saw all the people waiting outside for a table we knew it was going to be good. 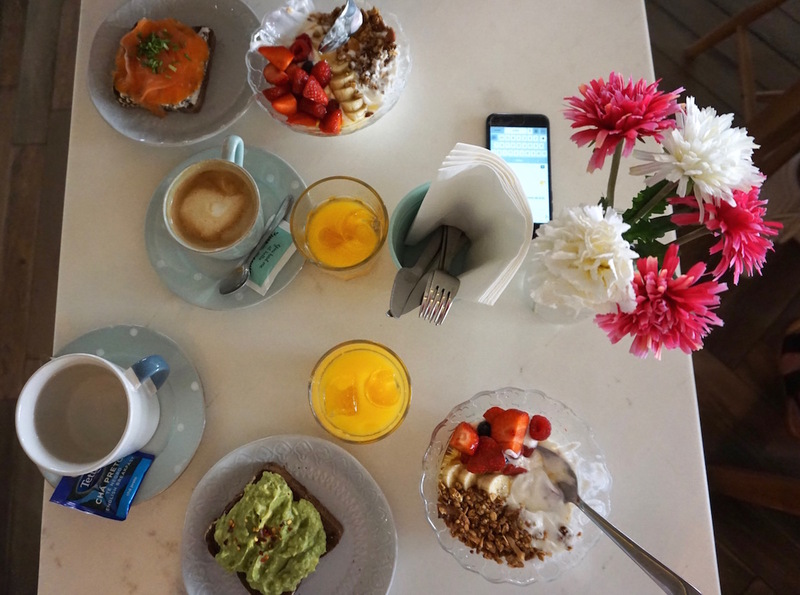 Nicolau serves a healthy brunch with a fresh fruit juice, a hot drink, avocado toast and many more delicious things to give you all the energy you need to explore Lisbon. 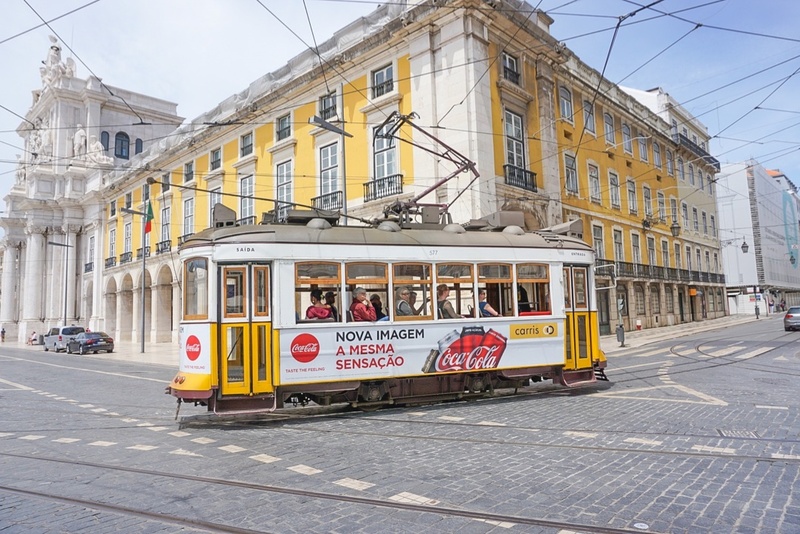 The trams and elevators form part of Lisbon’s identity and are a great way to get around if you’re a bit tired from all the walking, especially if you want to reach the higher parts of the city. Sintra is a beautiful town close to Lisbon (30-40 mins away) which is renowned for its fairytale Pena Palace and the Castelo dos Mouros. You can either go by train which is really cheap (only 2€ return I believe) or take an Uber for ease of comfort (20-30€). 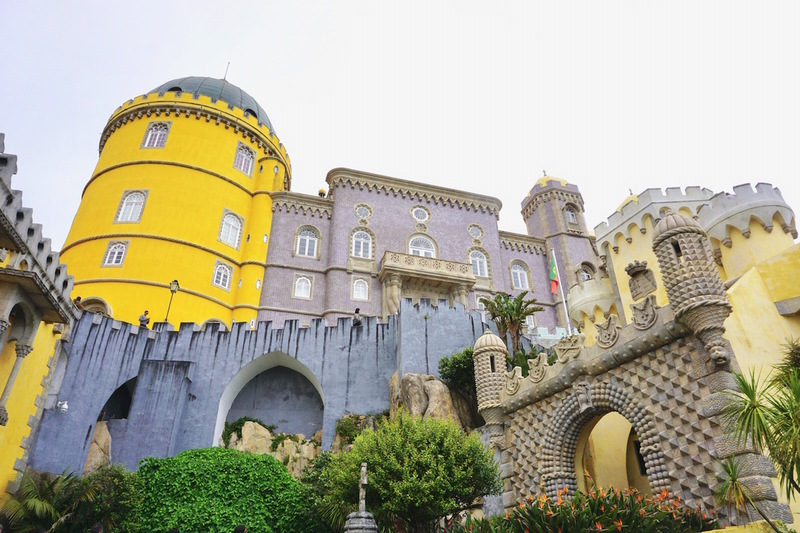 As it’s a small town, you can easily walk around by foot, however, to reach the Pena Palace or the Castle I advise taking one of the local tuk-tuks as it’s a steep walk up to the top. 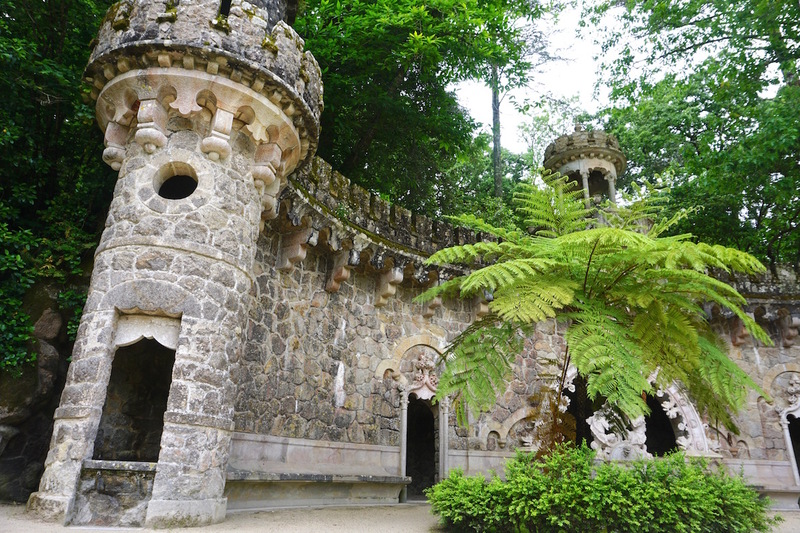 I also suggest visiting the Quinta da Regaleira which is a villa with lovely gardens to walk around. FYI- Sintra has its own microclimate and apparently, if it’s sunny in Lisbon then it’s probably cloudy and raining in Sintra. 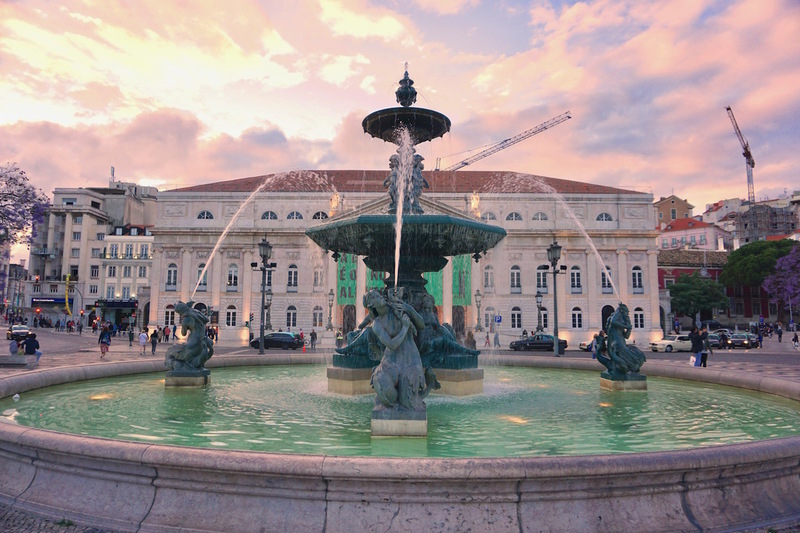 I hope that this article has inspired you to visit Lisbon. If you have any questions about the destination please leave these in the comments below. I visited the new area built for the Expo. It has a very modern feel, so is a nice contrast to the rest of Lisbon. 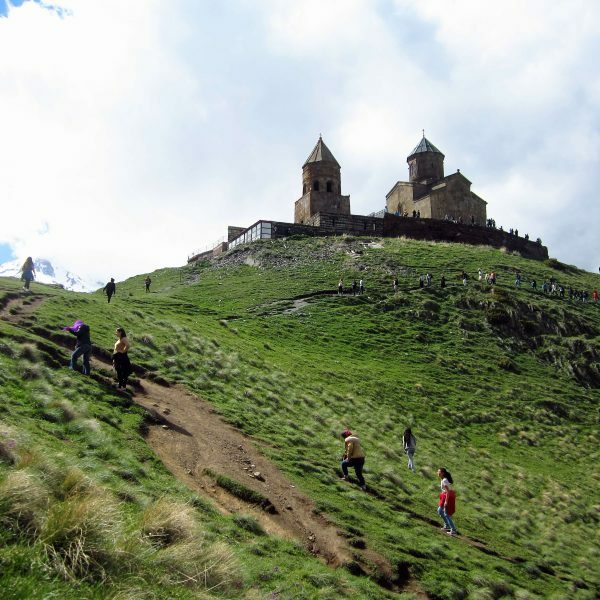 Casias was nice but the beaches out of town were wonderful! 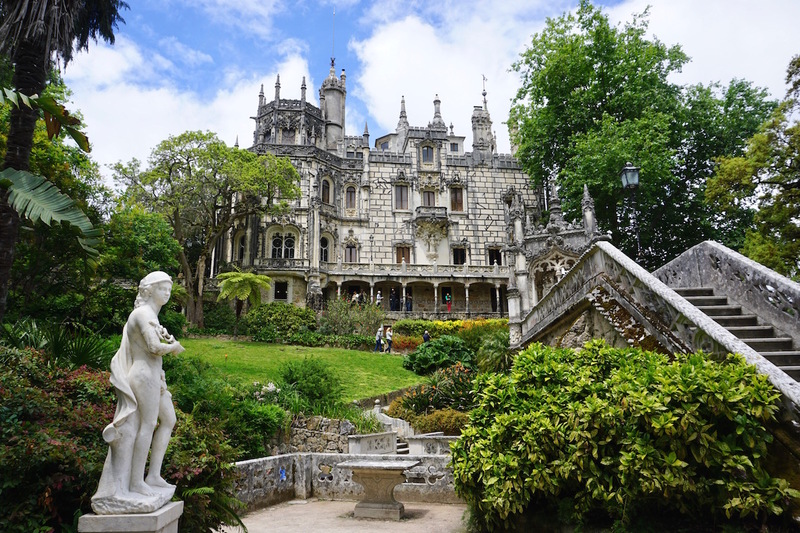 Beautiful photos… it’s images like this that firmly put Lisbon and Sintra on my travel list for the near future! 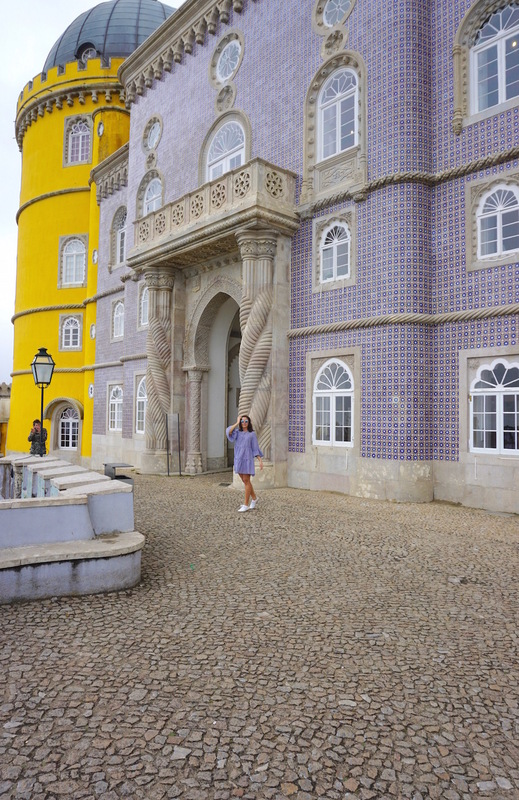 I love colourful places and Lisbon/Sintra really fits the bill! Hi! I’m from Lisbon and I just want to clarify one thing. Pastéis de Belém are made and sold only in one place – Fábrica dos Pastéis de Belém (where you went). The recipe is secreat, so is impossible to sell them in other places. The similar pastry which is sell everywhere is Pastéis de Nata and, of course, the recipe is not secreat. The difference between them it’s a controversial subject. Some people say they taste the same, some say they have a different flavor (I’m the last type). Some say the Pastéis de Nata have nata (cream) and Pastéis de Belém don’t (but we don’t know for sure as the recipe is secreat). 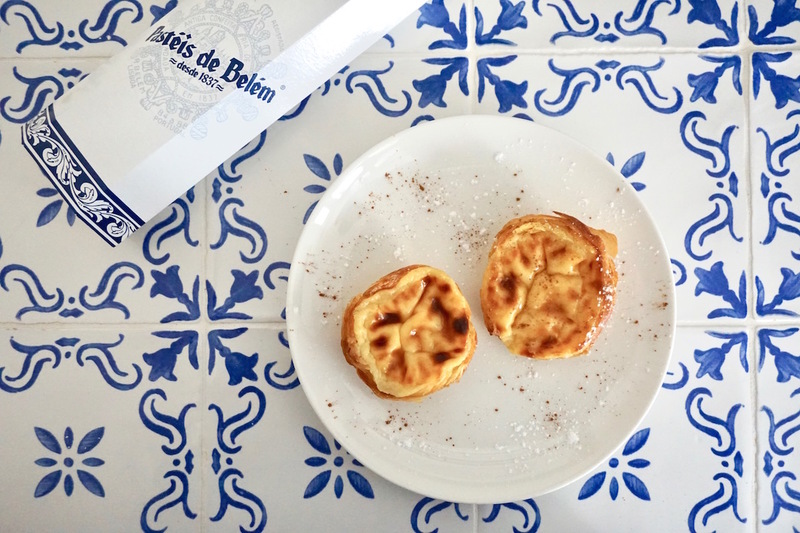 One big difference is that Pasteís de Nata are usually eaten cold with cinnamon and Pastéis de Belém are eaten warm with cinnamon and powder sugar. One thing is true, you can only call Pastéis de Belém the ones that are sold in Belém because it’s a registered term. What matters is that both are delicious, but for me Pastéis de Belém are the cherry on top of the cake! I’m not the only one, as a lot of locals go there just to eat it.